The perfect warm weather dress shirt has come along, and it’s this Piatelli shirt done in a fine pique. Woven cotton with unique sweat wicking properties, this material is the same used for polo shirts, but made with much smaller quilting, for a fine, flat white appearance. 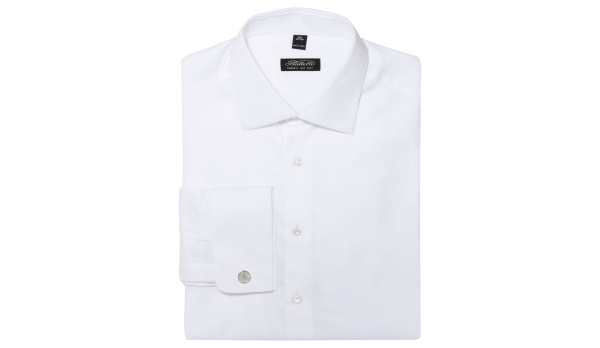 This brilliant spread collar, French cuff shirt is available online now.